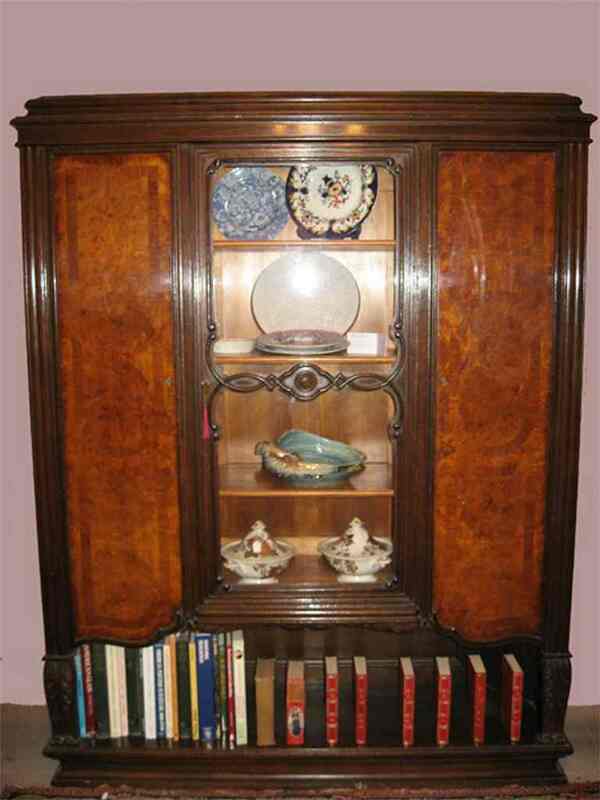 A rare corner bookcase/drinks cabinet in oak and pollard oak circa 1890. Excellent quality in original condition. Paris origin.